Port Douglas Yacht Club proudly presents the 2018 Port Douglas Race Week, and invites all yachts to join them for a week of Sailing, Food and Fun. 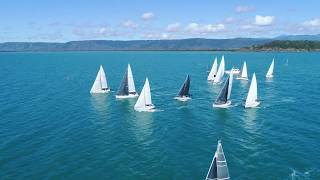 They are fortunate to enjoy one of the best playgrounds for their sport that nature could provide and this year they will be hosting a huge array of events all to be sailed on the beautiful waters of the Coral Sea off Port Douglas. This year’s regatta will be held over five days, with the first day of racing commencing in May 2018 (Dates to be advised) . 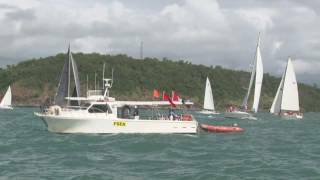 The sailing schedule includes racing around the stunning Low Isle and Snapper Islands, as well as some technical racing off the famous Four Mile Beach.